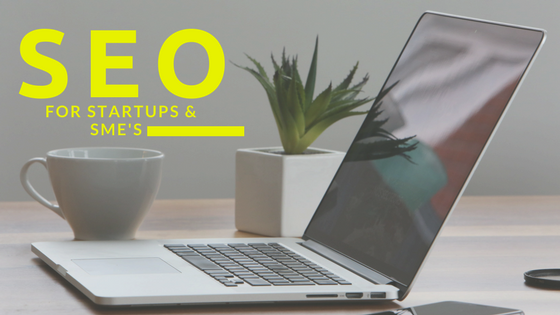 Latest Blog how to Implement SEO Strategy for new Startups and SMEs. Search Engine Optimization for Startups & SMEs. Search Engine Optimization (SEO) for short is making your site and the site’s individual pages visible and relevant to both search engines and search engine users. Having an efficient and well thought out SEO strategy is one of the most important and profitable things you can do for your business. A well-designed Search Engine Optimization campaign will help you to ensure that your website can be found by those searching for products or services relating to your business. Understanding your audience is a huge part of a successful search engine optimization strategy. You need to know your customers, where they are, what they do, so that you market your site too, and write your content accordingly. 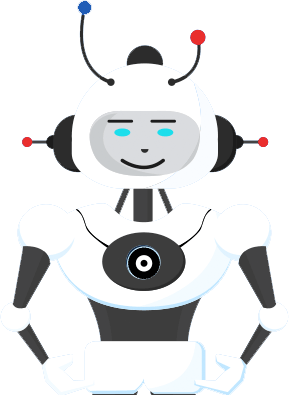 Can someone tell me what SEO is? A common question most of Digital marketers come across from senior management often, especially new start-ups. Well for me the SEO is a combination of different recipes blend to make a fruit cake, which is fruitful for a while, but then needs to change ingredients for next baking. Search engine optimisation will be one of the most important skill to have in your organisation or via your Digital agency in 2017. Any content marketing, Digital marketing strategy must be aligned with SEO strategy, so each of the following will have a substantial impact. 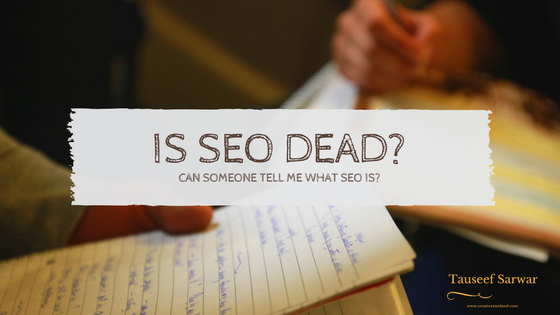 By admin| 2017-02-12T18:42:47+00:00	January 13th, 2017|PMI (Ireland Chapter), SEO|Comments Off on Is SEO Dead?